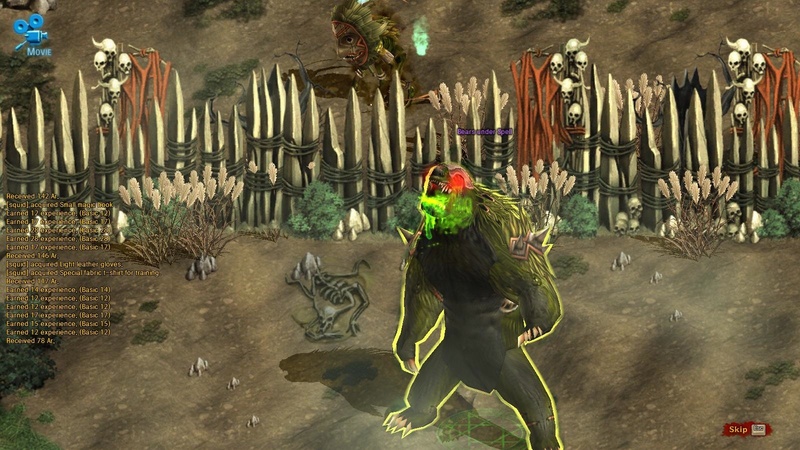 DarkBlood is a free to play 3D fantasy MMO. In DarkBlood players can choose between 4 classes, each with 2 unique sub-classes unlocked at a higher level. 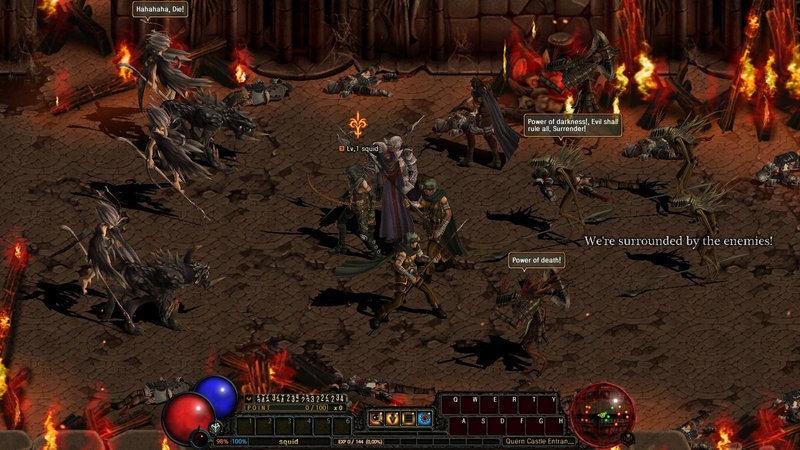 Dark Blood uses an open combat system where players must chain together multiple spells in order to boost their attack combo. 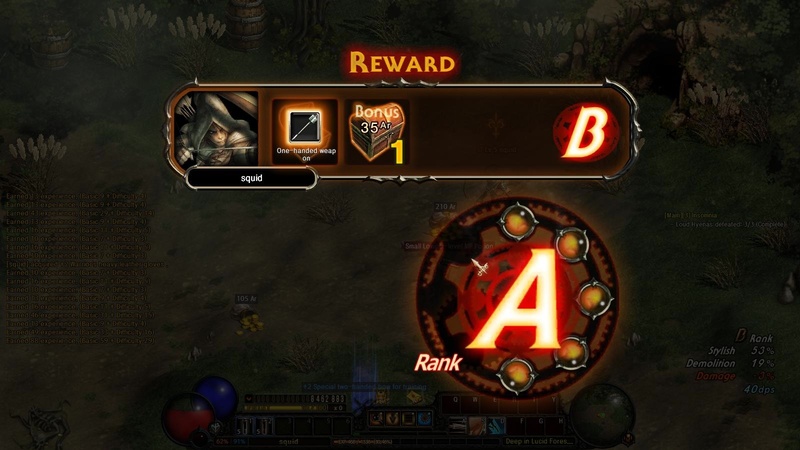 DarkBlood focuses heavily on PvP battles. Players can enter into field duels at any time with other players. Additionally, players can opt to participate in Arena combat at lvl 20 where they can engage in ranked 1v1 PvP matches to become the number one rated fighter! 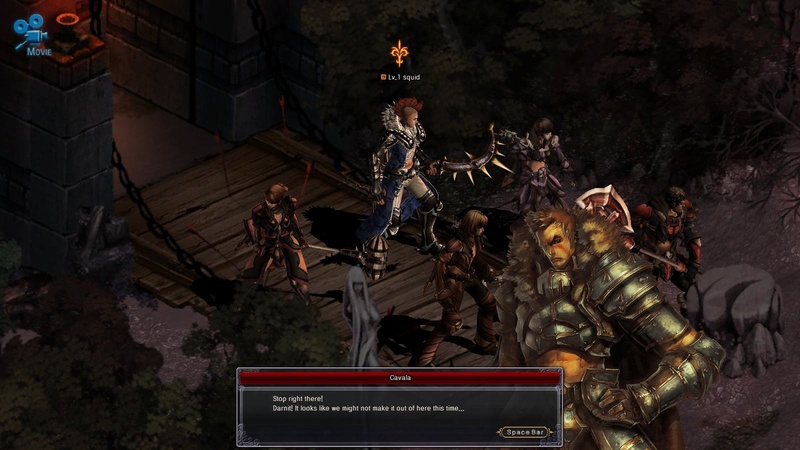 DarkBlood offers dungeons at various difficulties for players to group up and conquer. Performing longer combos and completing the dungeons in less time will award you better rewards! I actually enjoyed beta testing this one, sad that it closed down. And the only reason it did was because they chose kind of a bad time to launch with all the majorly hyped competing action mmorpgs like guild wars 2,path of exile and such just around the corner it didn’t grab enough attention. Maybe it will reopen through another developer later if any are interested in the rights to the content but for now it’s dead. it closed because of bad localisation. “Heavy focus on PvP” with more then 2 sec delay people teleporting around.